- Thomas is recording album with the amazing Benea Reach, and the psychedelic Great Gods Of Power. - Sindre and Thomas are producing 3 splendid tracks with The DirtyDogs. - Jock is recording with Traces Gospel Choir, Sheldon Blackman and Abuwa. - Christer is mixing with Bull. - Sivert Høyem and the band celebrated the release of “Long Slow Distance” friday 16th with a very special and intimate release concert in our neighbour's unique venue "Spacebrain", where 250 lucky fans got the chance to experience stunning live versions of brand new tracks from the praised album “Long Slow Distance”. 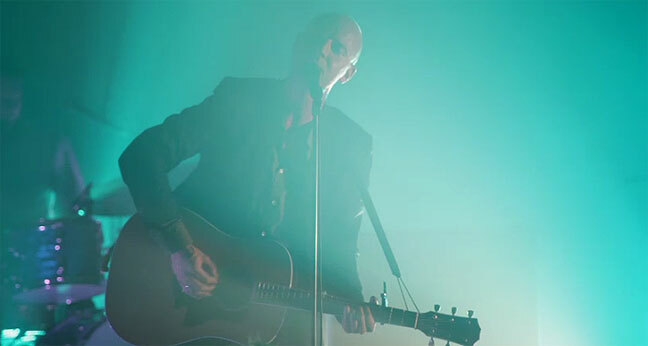 > Watch the entire concert at VGTV - Recorded and mixed by Thomas. - We just installed 32 channels of Lynx Aurora converters in studio A! - Jock is recording with The Real Thing! - Christer is recording with Bull and mixing with Donkeyboy. - Christer is recording with Anathema and mixing New Empire and Maria Mena. - NEW GEAR : We have just recieved a bunch of sweet sounding microphones from Violet Design to try out. The Flamingo ME, The Stereo Flamingo, The Finger, The Wedge, The Black Knight. 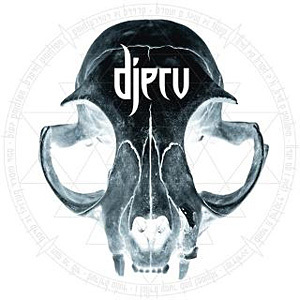 We also got a whole bunch of vintage gear like : Roland JUNO 106, Roland SH-101, Fender Bassman 4x10", Mesa/Boogie combo, Fender Twin Reverb, Marshall JCM900, Yamaha RX5 drum machine, Ibanez Roadstar Bass..
- The selftitled album by Djerv is out on Indie Recordings. Recorded at Urban Sound Studios, engineered by swedish metal-guru Daniel Bergstrand. - Thomas is recording the album "R.O.C.K.S." with Humbucker, which is being mixed by the great Beau Hill over in Austin Texas. - We are happy to welcome Christer André Cederberg into the collective at Urban Sound. Christer has rebuilt studio D into a refined mixing, mastering and production suite with some of the latest state-of-the-art gadgets! More info will follow. Christer is currently working with Donkeyboy, Maria Mena and Knut Reiersrud. - Jock is mixing the new album collaboration between Anita Hegerland and Ronni Le Tekrø, and recording with The Real Thing! It will be released on The Insider’s label “Far-Ahead Records” in May 2011. “Let’s Pretend” will be released worldwide on May 16th 2011. Mastered by Herb Powers for PM Entertainment, NY, US. 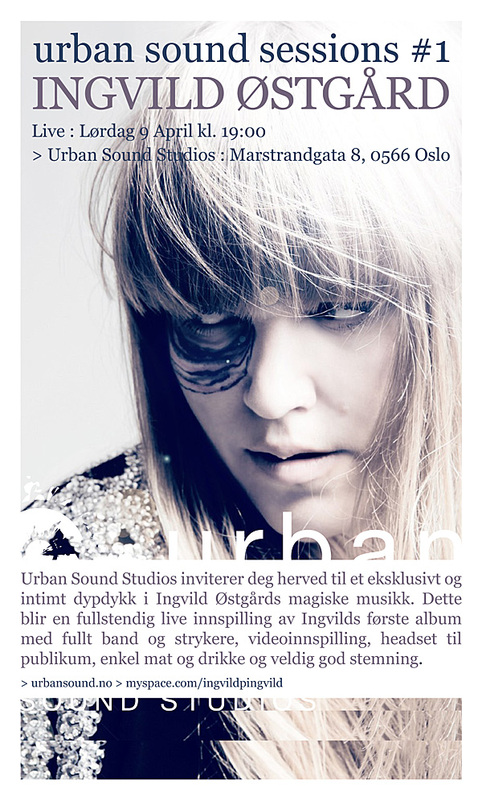 - We did a magical live session recording with Ingvild Østgård and her band including a string quartet, in front of a live audience in the studio. The whole session was captured on film, so we will be releasing it here on the website as well as on other sites when the time is ready. We are also planning other sessions with new and exciting artists. Stay tuned! - Thomas & Sindre are working closely together with The Dirtydogs to produce 3 tracks for their forthcoming EP! Chek out pictures from the session and their blog! - Benoit tamba has just returned from his home country of Senegal, where he has just released his latest album, mixed and mastered by Jock Loveband, to rave reviews all over the country. - Thomas is on tour with Heroes&Zeros. Next up : Trondheim, Hamar, New York, Alaska! Check out their latest single "Change is nothing", which is listed on NRK P3. January 2011 : Happy new year people! - Recording live hip-hop session for video with DJ Nasty Kutt, A-Lee, Don Martin, Karpe Diem, Jae-R.
- Recording with indiepop group Micropop. 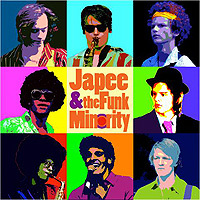 - Recording funky tracks with last year's norwegian winner of Emergenza : Japee & The Funk Minority.